The Web Marketing Association has extend the entry deadline for the 18th annual WebAward competition until Friday, June 13th. This is also the date all entry editing must be completed by as the judging will then begin. However, all entries submitted after the initial deadline of May 30. 2014 will be subject to a late fee as mandated by our guidelines. There are only two weeks left to enter the 18th annual WebAward Competition for Website Development. Entries are accepted from all over the world and compete in 96 different industry categories. Few Website award programs recognize the individual achievement behind the creation of today’s top web sites the way we do at the Web Marketing Association. We believe it is important to recognize the people and organizations responsible for developing some of the most effective and best web sites on the Internet today. It’s a great morale builder. Whether you enter this website award to help impress your clients, impress your boss, justify your interactive budget, create an Internet marketing opportunity, or receive valuable feedback regarding the status of your own website development efforts, you will be impressed with how easy it is to enter. When you enter the WebAwards, you also will experience how exciting it can be to win the recognition you deserve! We have been told by our award Manufacturer, Society Awards, that the initial Best of Industry crystal statues for each of the winners has been produced and shipped to the nominator associated with the winning entry. Certificates for Outstanding Online Advertising winners were also shipped this week. The awards ordered from the WMA Recognition Center are currently in production and will be shipped as soon as they are completed. Winners can order additional personalized awards to recognize their achievement at the WMA Recognition Center. The Web Marketing Association is releasing the results of a new report entitled Attributes of Award Winning Websites – A study of the 2013 WebAward winners and what made them successful. Our goal is to provide the Web development community with insights into current industry trends by examining various aspects of websites selected as winners in the 2013 WebAward competition for website development and comparing them to those entries that were not selected as winners. 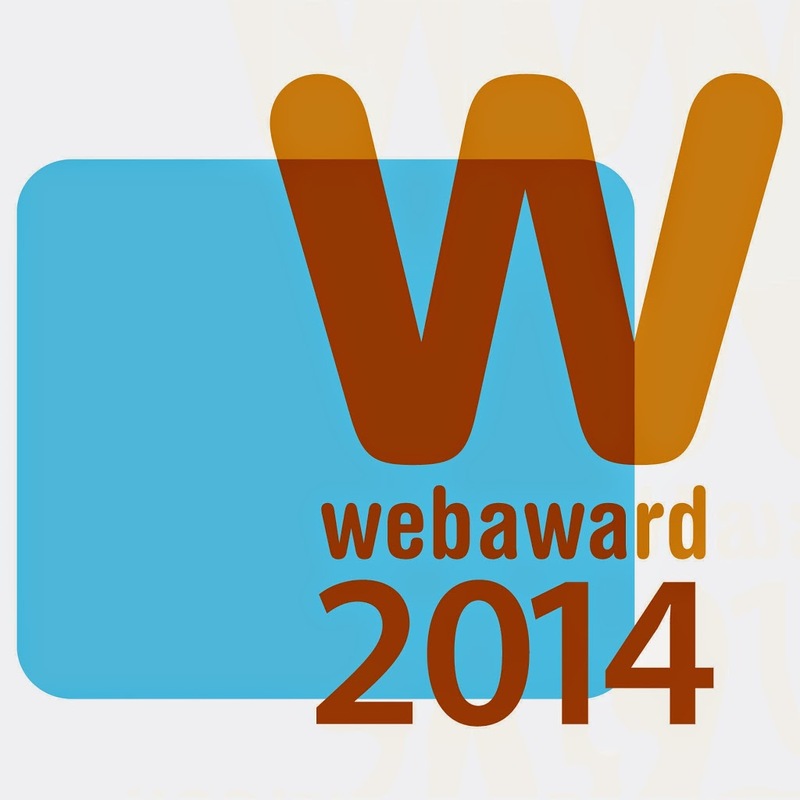 To enter the 2014 WebAward Competition for Website Development, please go to the WebAward.org Website. Risdall Marketing Group was named Top Agency at the 2013 WebAward ompetition, taking home 37 WebAwards. This is the second time Risdall has won the Top Agency WebAward. The Top Agency award is given to recognize the consistently outstanding development going on at interactive firms. In the 2014 WebAwards competition, agencies and companies will again compete not only for the Top Agency Award, but also for the Outstanding Website Developer Award. Enter today and win the recognition you deserve.